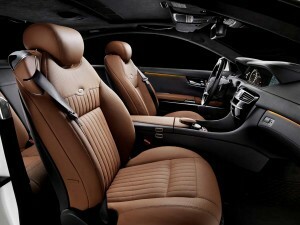 Mercedes-Benz has sprinkled a little more decadence upon its CL-Class Coupe, resulting in the CL-Class Grand Edition. Externally, the Grand Edition wears an AMG aero package consisting of front and rear aprons and sill extensions, with customers having the choice of three colours from designo paint range: platinum black metallic, mocha black metallic and matt magno cashmere white. 20-inch alloys wheels in either a five-spoke or filigree 10-spoke design add extra appeal, while the ‘Grand Edition’ badging completes the look. Moving inside, the usual CL trim finish including black ash and high-gloss burr walnut is available, while owners can choose from armagnac, deep black or the lighter porcelain designo aniline leather to upholster their seats, door panels and centre console. 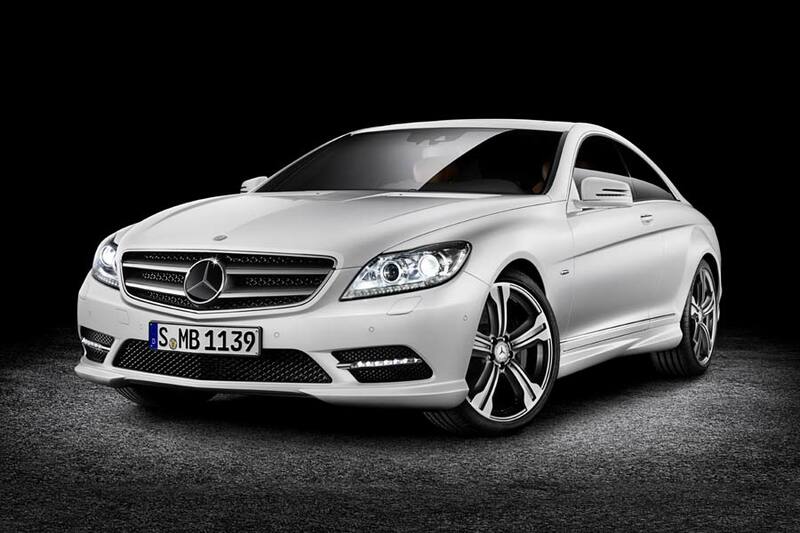 Regardless of whether you purchase the 320 kW (435 hp) CL 500 BlueEFFICIENCY or 380 kW (517 hp) CL 600, the Grand Edition option comes in at € 4850 euros (excl. VAT).